At R&A Robinson Florist, we compete strongly with the finest designers, retailers and service providers around the world in the areas of design, service and presentation. We strive to provide our customers with the highest standard of quality in product, design, service and presentation while never forgetting value. 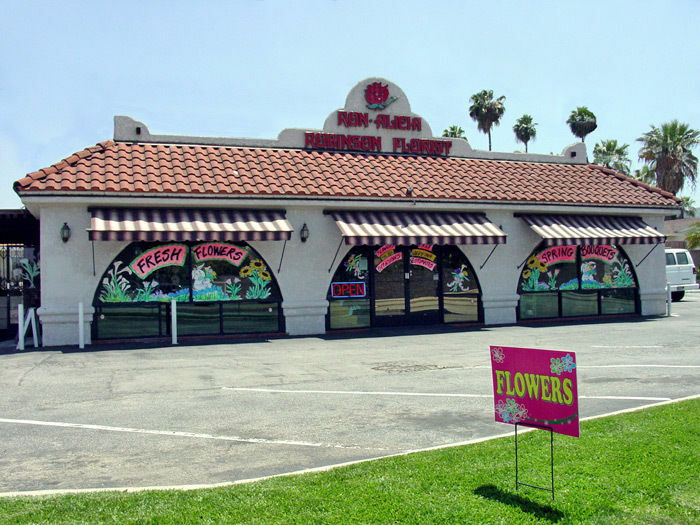 R&A Robinson Florist was opened at its present location in Rowland Heights, California in April of 1984 by Ronald & Alicia Robinson. Most unique at the time, R&A Robinson Florist was open on Sundays. To this day, the shop has opened and operated every day of its existence. In 2009, Ronald & Alicia Robinson decided it was time to retire and sold R&A Robinson Florist to their son, George Robinson. George has carried on the tradition of exceptional customer service with an emphasis on a quality product at the best value that would lead R&A Robinson Florist to success in the future. Throughout its operation, R&A Robinson Florist has always and continues to invest in the most advanced technology available to our industry. R&A Robinson Florist' technological capabilities create the necessary efficiency within the organization to provide our clients with the level of professional service they deserve and we demand in an increasingly technological marketplace. We believe in exceeding customer expectations. 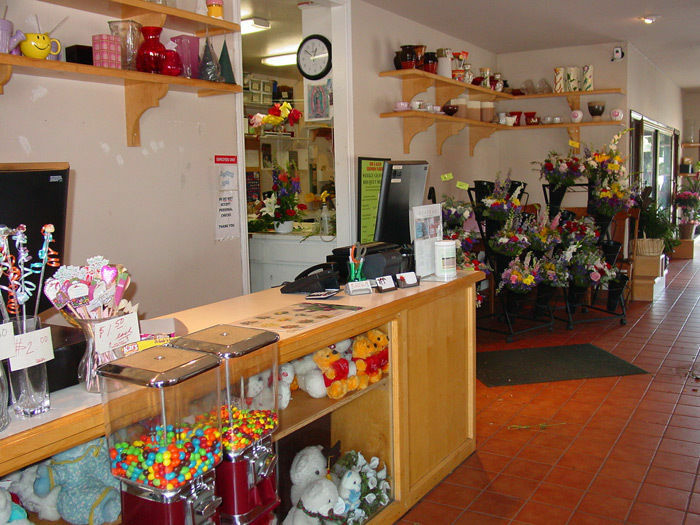 We custom select flower shops in cities across the country with the highest qualification and capabilities to satisfy the most discriminating customer. Most florists we affiliate with have been personally selected to serve on our "Preferred Florist" list that we refer to when sending orders that are not in our delivery area. 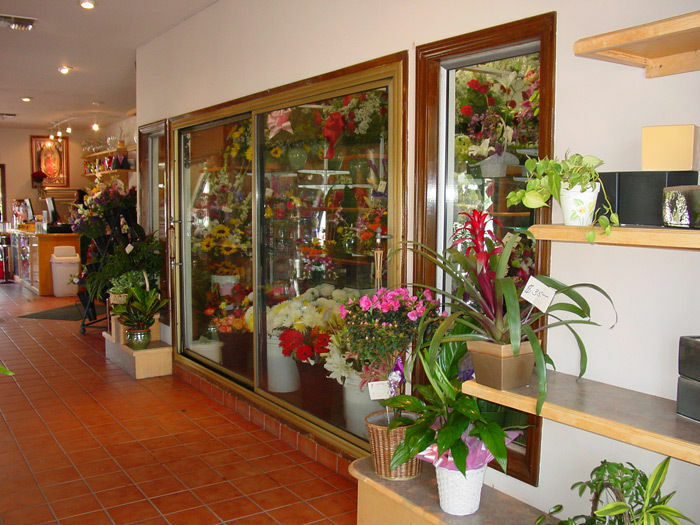 You can rest assured when you place an order with R&A Robinson Florist our satisfaction guarantee is always included. Once you place your first order with R&A Robinson Florist, we maintain any special information and all addresses of your recipients for your future use. Next time, all you need to do is make a selection and give us a name! Easy as that! Simply let us know your list of special occasions you wish to be reminded of and we won't let you forget them. Our staff will be happy to notify you of special dates or occasions by email, standard mail, or phone. Call today and give us your list, or register online and set on up today! We won't let you forget anyone!